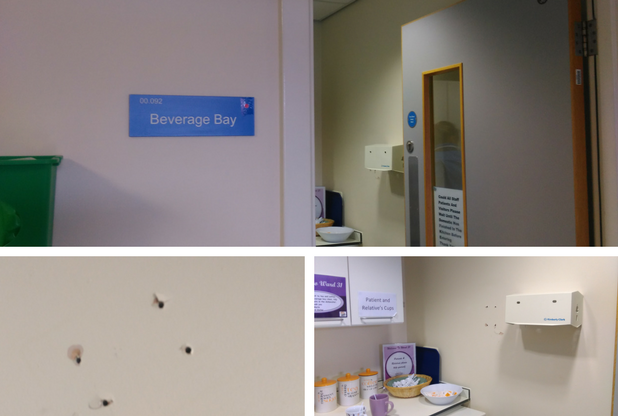 A cash box paying for drinks and biscuits for cancer patients and their families has been ripped off a hospital wall. Staff on Ward 31 at Castle Hill Hospital bought tea, coffee, milk and biscuits for patients and families in their own time using contributions left by visitors. However, ward sister Marie Hardcastle was horrified to discover the metal box where families left donations had been ripped off the wall this week. Marie said: “We’re all just so shocked. This is something we do for families so they can enjoy a cuppa and a biscuit with the people they’re visiting. 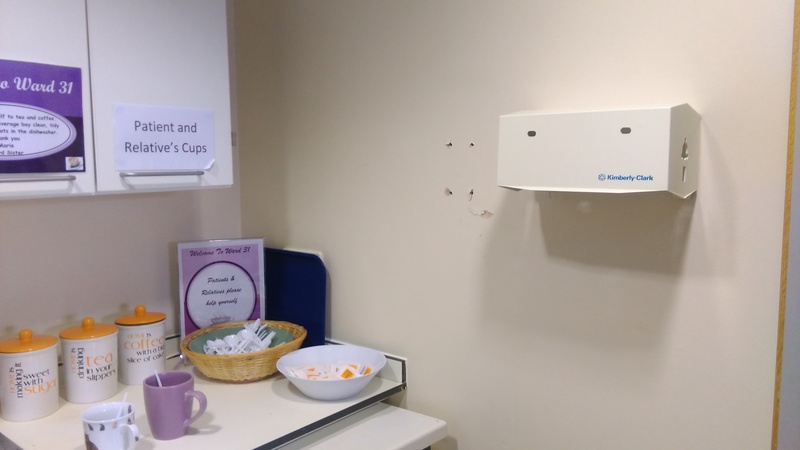 The box, similar to the one used for family and friends forms, was screwed to the wall in the beverages bay used by visitors on the ward corridor. Jonathan Wood, director of operations at Hull University Teaching Hospitals NHS Trust, said the organisation would not tolerate theft on wards and confirmed the investigation had begun.